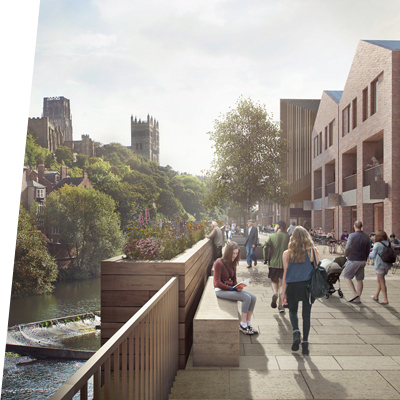 The Riverwalk is a spectacular new development that will enhance the historic City of Durham. 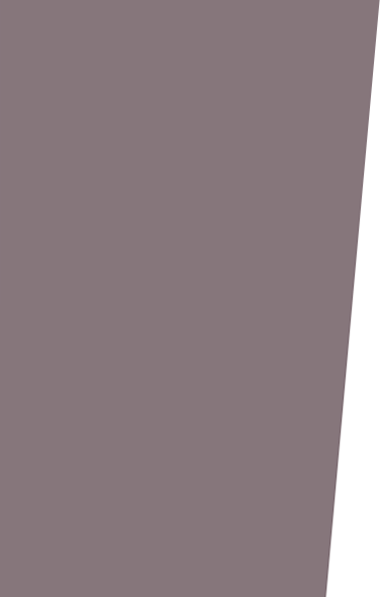 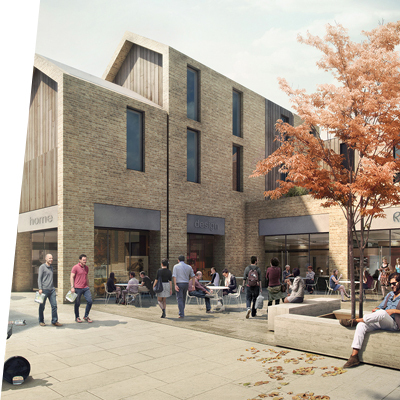 Creating a sympathetically designed leisure and retail destination with a picturesque outlook over the river. 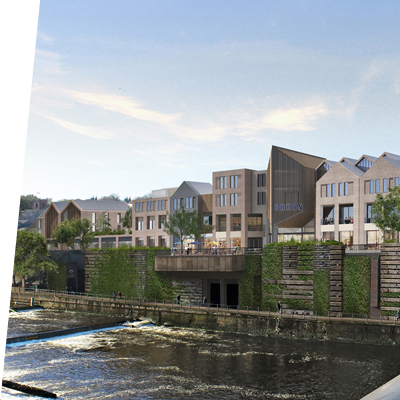 With stunning views of the Castle it will be set between the two main bridges over the Wear and form a seamless link with the current old town centre. 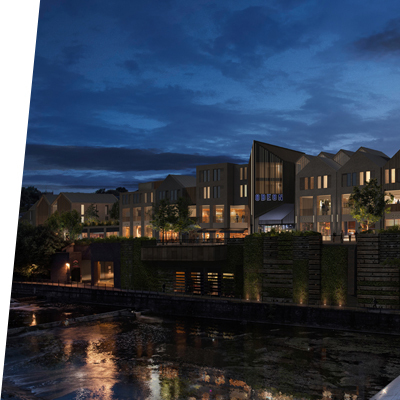 Once completed it will provide a fabulous array of terraced restaurants along the river, with a softly lit promenade to enjoy the full extent of the views of the Castle above at night. 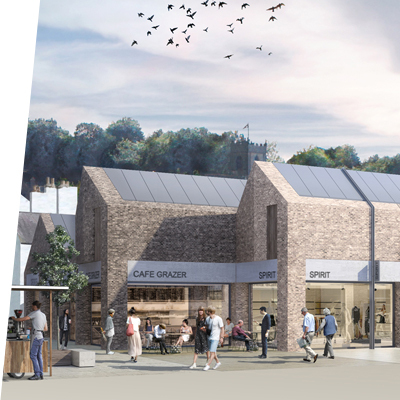 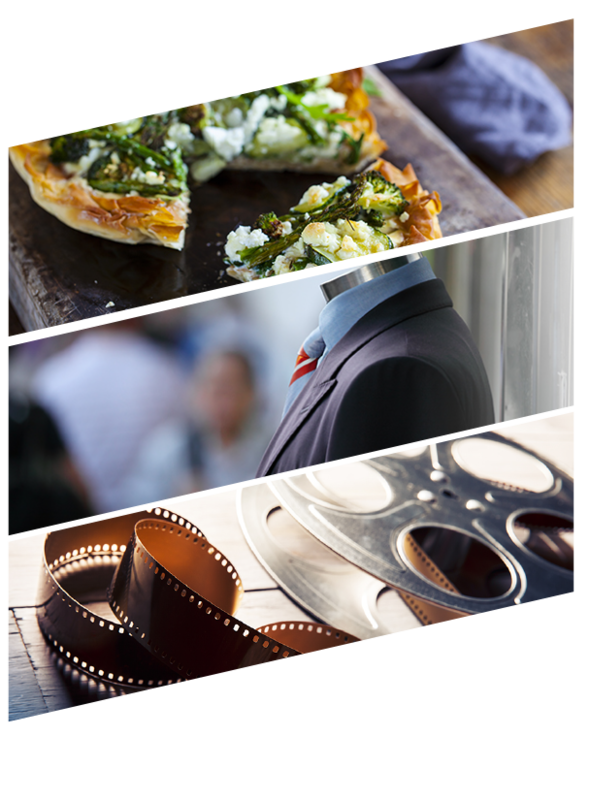 Boutique shops, fashionable retailers and cafes will line the planted open squares and stone paved walkways and a new cinema will be given pride of place in the heart of the site.